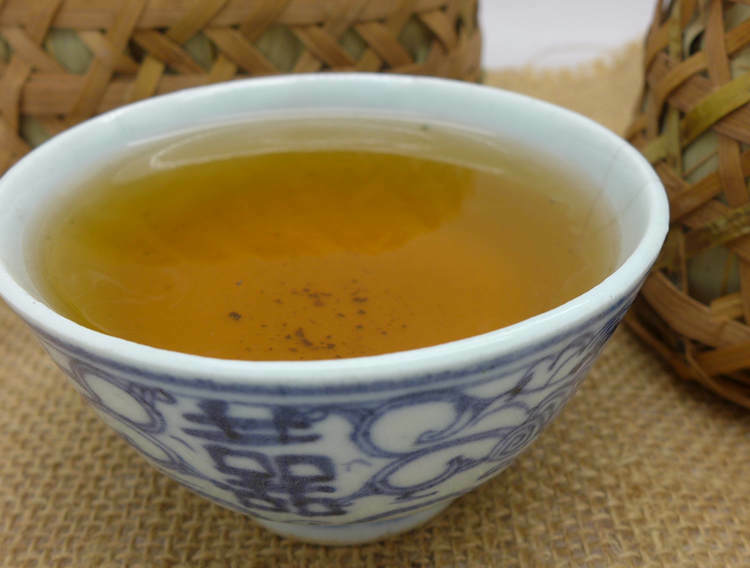 This tea is made from selected "Mao jiān" grade leaf spring tea. Mao Jian grade is between gong jian and Yi ji (first grade). Small dark buds and leaves with minimum sticks. 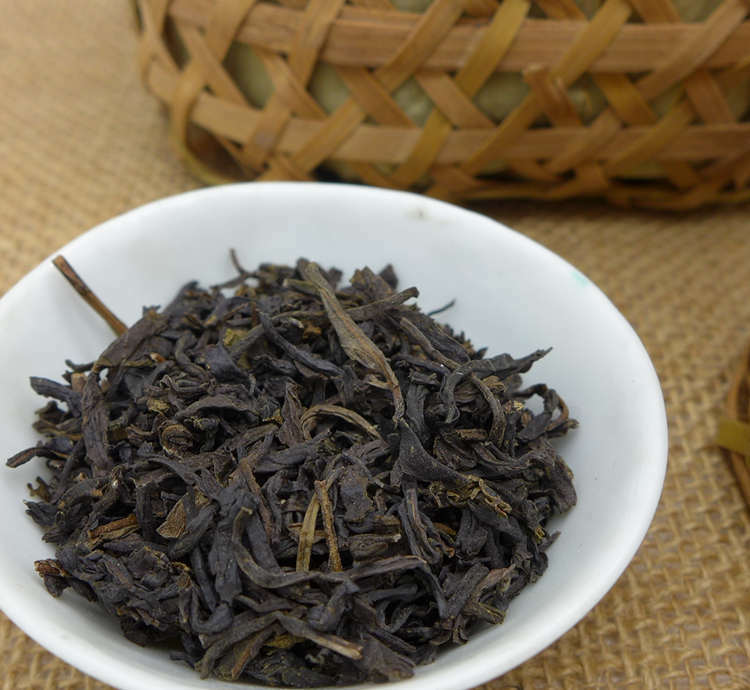 This tea is full, strong, sweet and smooth, the tea liquor have deep golden color. Aftertaste is long and sweet. 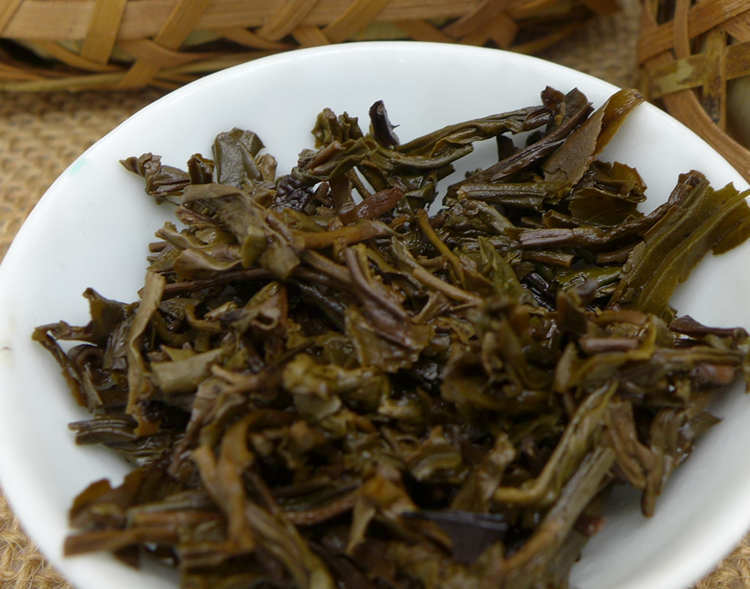 Good quality Liu-an which is packed into 250g basket do not need too long storage and is tasty and ready for drink now. In order to enhance the taste, An tea is usually stored for two to three years before it can be sold. But the longer it has been stored, the better the taste it is! Each basket have + - 250g., 56 basket in bamboo pack.